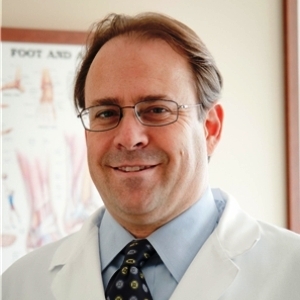 Home / Orthopaedics / Orthopaedic Surgery / Derek Papp, M.D. Derek Papp, M.D., is an orthopedic surgeon who specializes in sports medicine. His surgical areas of expertise include arthroscopic surgery, shoulder and elbow disorders and knee ligamentous injuries. He has a specific interest in the throwing athletes’ shoulder and elbow and especially enjoys helping athletes face the challenges that their sports present. He provides orthopedic care to athletes of all skill levels, including professional, collegiate, high school and recreational athletes. 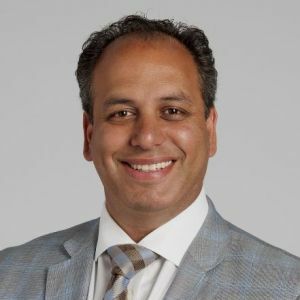 He currently serves as a consultant for the Baltimore Orioles and formerly served as the Head Team Physician for their minor league affiliate, the Aberdeen Ironbirds. 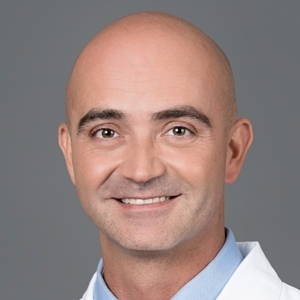 Dr. Papp also has served as a team physician for the Tampa Bay Buccaneers, Florida Panthers, Florida International University athletics and Miami-Dade County Public Schools athletics.